Home Latest Uganda News Where is The Captain Of The Capsized Boat? Where is The Captain Of The Capsized Boat? Police and security officers from internal security organization in Mpata sub- county Mukono District are on a search to find the capsized boat Captain to help in their investigation. 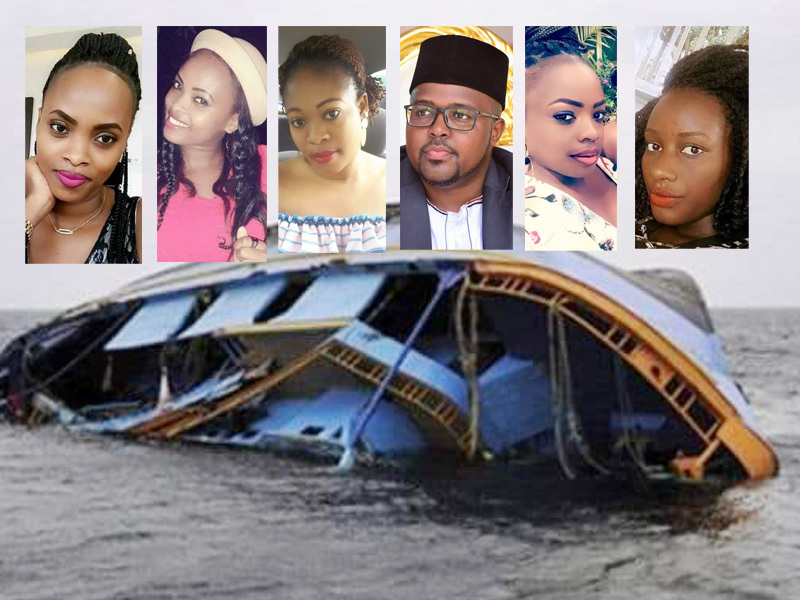 MV Templar boat capsized on Saturday night the 24 of November 2018 leaving over 30 revelers dead including Templar and Sheila Bisase the directors and owners of the boat. The capsized boat Captain was not among the survivors nor the dead and his whereabouts are unknown until today. Security agencies believe the Captain resides in Mpata sub-county Muzindeere village. The captain of the Capsized boat replaced his colleague who refused to sail the boat due to its poor mechanical condition it was in, however, the two are both on run. 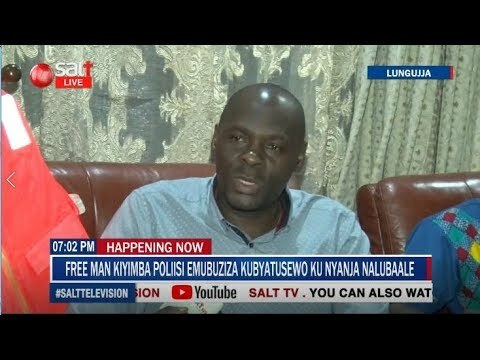 Zurah Ganyana the spokes person rescue and recovery operation says; they are still struggling to get the Captain’s real name, “we do not know him. Anyone who knows him should inform police”, adding that, as security they are interested in finding him to help investigations. Before the boat cruise accident, it’s said that the boat had been grounded for months due to poor mechanical condition and was repaired that same day they were to go for the boat cruise party. However, according to residents, the person who sailed the boat that day was untrained and was not the usual person who normally used to sail that boat. This is because he told his boss that the boat is not in good condition to transport people but the owner didn’t listen to him and replaced him immediately with another person who could simply listen and take his orders. The capsized boat was operating at Ggaba landing site. Asuman Mugenyi the director of police operations stated that, MV Templar revellers refused to attend to police orders instructing them not to use the ill fated boat but instead some of the occupants abused the police officers and threatened to through him into the water. 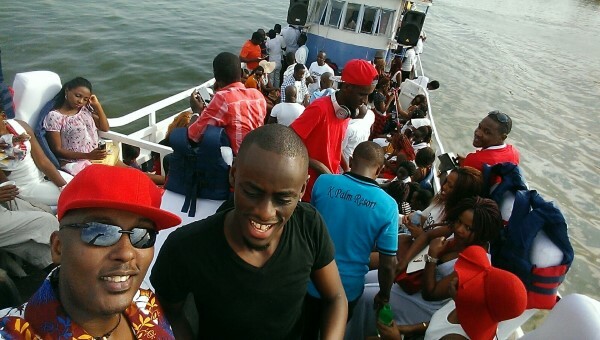 Mugenyi said the boat had no license and not registered. However, he stated that Prince David Wasajja to record a statement together with other survivors to help police with investigation. These are witnesses and not suspects to help them in their investigations. “Investigations are conducted and a report released to assist in preventing future incidents; he said. Meanwhile, freeman Kiyimba stated that he was not aware of the poor mechanical condition the boat was in, in an interview on salt television. Besides, the captain’s name remains unknown as he was only hired when need arises and was only known by his nickname. His competence and experience was in question. Irene Namubiru a Ugandan musician, in her twitter post said that the captain of the boat and his crew escaped out and left them in, “They jumped off the boat minutes before when they could not do anything anymore and left us to die,” Namubiru stated. Yet according to laws governing water transport the captain is the last person to get out in case of danger.